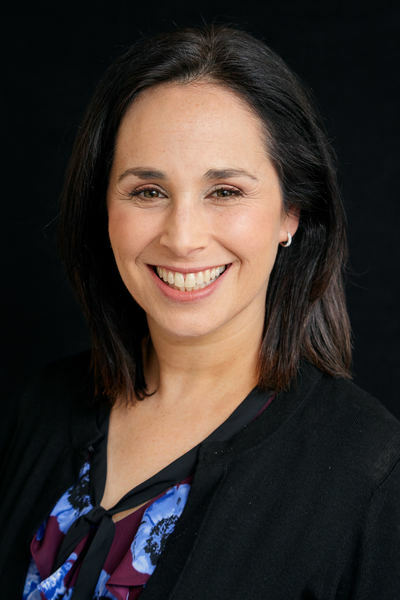 Havi is a clinical social worker with advanced training in the Gottman method and 4 years at the Ackerman Institute in New York City. She practices in California, New York & Pennsylvania. I believe in couples. I already believe in you. I have chosen to focus on couples because love is hard, and because love binds people and families together. So working with couples is not only essential to the couples themselves, but also to the fabric of society. If the couple in a family dynamic is thriving, chances are that the family itself is thriving. If the couple experiences joy, and wonder, and a sense of accomplishment in their relationship, then those good feelings and that wellness can radiate out to the other members of the family. I believe...I know that life is filled with challenges, for everyone. Myself included. A strong, bonded and loving couple can be the epicenter of a family that faces the ups and downs of life, and works through them to find meaning and happiness. I also believe that health in a relationship can be taught. There is a science to love. Individuals, and couples, can learn real and practical skills that can set them on a positive course. Not to eliminate struggle. But to love one another through it, and thus to grow from it. Paraphrasing John Gottman, one of today’s most prominent couples therapy experts: even amidst conflict, a couple can work and dream towards the future. As a clinician, nothing excites me more than when a couple, ready to look at themselves with candor and curiosity, learn from their mistakes, and earn a different way of being with their partners. This is what we will do together. "Our relationship was cold and icy. We didn't fight much, if at all, and we lived our lives like roommates for the past year or so. We had a difficult time opening up to one another and getting past the boredom and dullness of a 7 year marriage with kids. Couples therapy is incredibly personal. I was worried about what my wife would say and I was worried about the vulnerability I would feel in expressing my true feelings about myself, my wife, my children and our relationship. We had tried couples therapy before through other therapists and it was not successful. Part of me thought we could never repair our relationship and I was worried that our session with Couples Therapy Inc would be our last effort - that everything was riding on the success of this program - so there was a lot of pressure for our intensive marriage retreat to succeed. My wife and I have noticed an immediate change in the way we view our family and each other. We're warmer to one another and we're more patient with children. We owe a lot of that to the road map our therapist created for us, which gives us hope and confidence. My wife and I now have tools we can use to communicate more effectively with each other. We're also more in tune with each other's past and we understand how the families we grew up in greatly affect our outlook, our participation in, and the expectations we have for our partners. We're actively building love maps and we schedule time to discuss the day’s events and to truly listen to each other. Marriage is for life so the journey ahead is long. We'll change over the years but I'm confident Couples Therapy Inc has given us a framework we can use to overcome obstacles and stay on course. My partner and I visited two therapists before finding Couples Therapy Inc. Both were completely inadequate in terms of content and continuity. The sessions were 60 min long and we often had a difficult time resolving any conflict within that time. Also, we often had to wait weeks or even a month between sessions, which made it difficult to build any momentum. Meanwhile, we'd suffer during that time with absolutely no support from our therapist. Lastly, our therapist had to rely on notes they took from our previous sessions and would often forget what we talked about, ask us to repeat something, or miss important issues. After attending Couples Therapy Inc's Intensive Marriage Retreat, I honestly wouldn't consider any private therapists, even to support the groundwork CTI put in place. My training began in the field of Social Work. 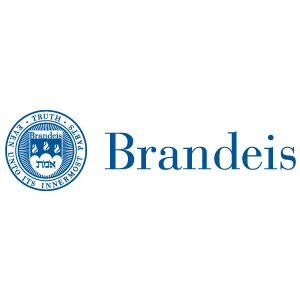 While at Columbia for my Master’s degree, and in my first professional positions, I learned and thus concentrated on two main areas: systems thinking and strength-based practice. Thus, I am trained, and inclined, to view individuals and couples within the larger family dynamics and systems from which they emerge and in which they operate. And while I am alert to the foibles we all have, I focus on your strengths. You have many, as both an individual and as a couple. I will see, and seek out, the best in you and in your relationship, and harness those strengths to help you grow in your love for, and understanding of, one another. How did you make it to where you are right now? Even if there may be pain in your relationship, what are the deep sources of your contentment? What is mighty and admirable about how you love one another? 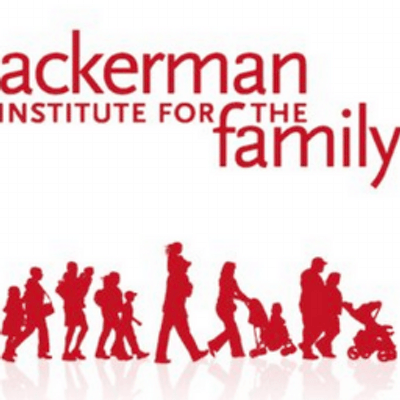 Ackerman Institute For the Family, New York, NY. Advanced Training in the Gottman Method of Couples Therapy. "I believe that health in a relationship can be taught. There is a science to love. Individuals, and couples, can learn real and practical skills that can set them on a positive course. Not to eliminate struggle. But to love one another through it, and thus to grow from it." I have additional training in a method called Collaborative and Proactive Solutions, created by Dr. Ross Greene, the author of several books including, The Explosive Child. This is a method designed to help parents and teachers understand and help children with behavioral and/or emotional challenges. I also have additional training in working with trauma survivors and people with eating disorders. My office is home-based, and is warm and inviting. There is a separate entrance to this detached office on my home property which affords you privacy and ease. I enjoy the sunlight that pours in through the skylights and the quiet that comes from sharing no walls with anyone else. In the Los Angeles climate, you are able to step outside and take a walk if you’d like an opportunity to take a breath or stretch your legs. I am both a devoted therapist as well as a devoted wife and mother to three. While balancing my professional duties with the demands of a busy household, having a home office eliminates the commute, and affords me more valuable time with the couples I see-- and with my family. 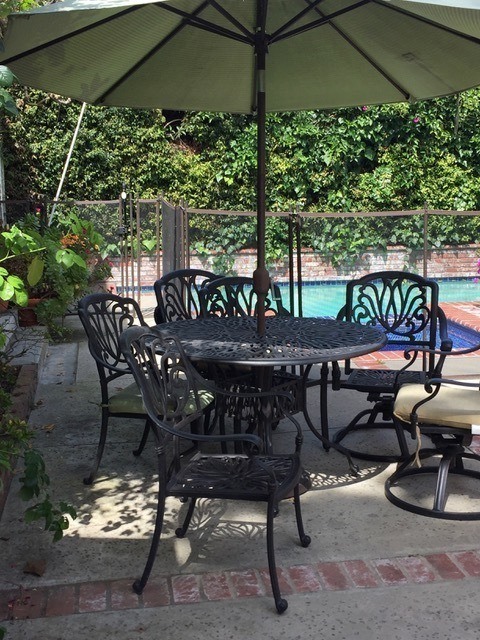 My practice is located in a quiet, tree-lined family neighborhood in Los Angeles, adjacent to West Hollywood and Beverly Hills. It’s easily accessible from main roadways. 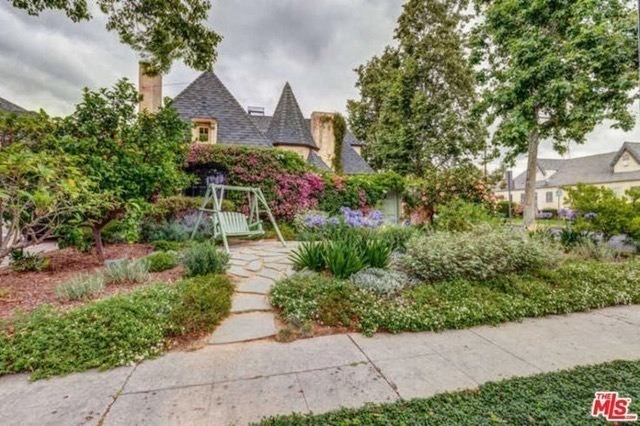 I am also walking distance to world-class restaurants and hotels, the Farmers Market and the Grove, the Los Angeles County Museum of Art, and The L.A. Tar Pits. We explore together as we do our important work. Viewing people through a strength-based lens does not mean that challenges are not addressed. In fact, there is no way to have a positive outcome in therapy without addressing challenging thoughts, behaviors, and relational dynamics. However, my role is to see you.Your vulnerabilities, yes. But also your resilience. And your strength. When people feel emotionally safe, and fully seen, they can grow. You will find that safety, and you will be fully seen, in my office. Early in my career, I spent four post-graduate years training at the Ackerman Institute in Manhattan. 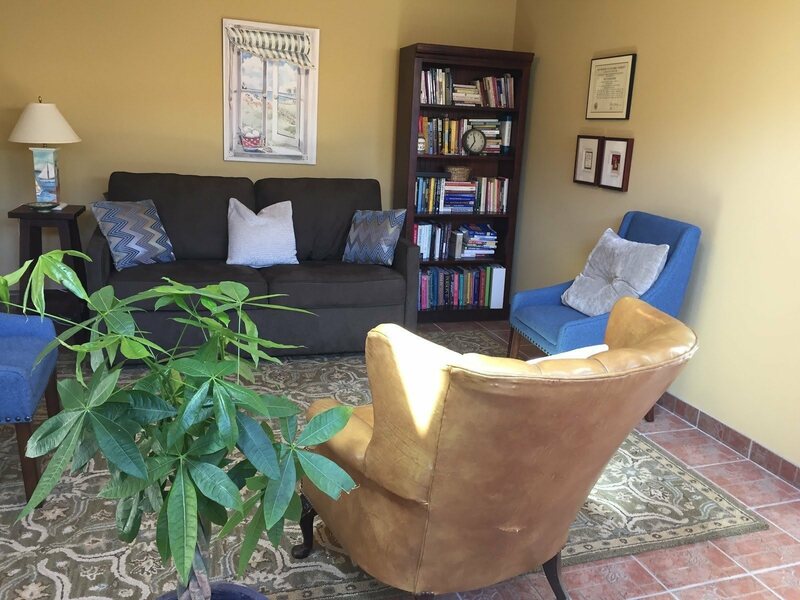 Ackerman is one of the premier institutions for family therapy and it was there that I had the opportunity to learn both family therapy and couples therapy from some of the great masters in the field. Ackerman utilizes a live supervision form of training. Picture a team of therapists along with an esteemed faculty member behind a one-way mirror. On the other side is the therapist-in-training, conducting a session with a family. A phone connects the two rooms, allowing for real-time consultation between the trainee and the expert. I will admit it was a nerve-wracking way of exploring this work. And also incredibly effective. Theories and protocols I had tried to master from the texts leapt into 4-dimensionality when applying them to real cases, under the expert, gentle and masterful guidance of my faculty members. I learned how to conduct effective and meaningful therapy sessions by trying, and trying again, and learning immediately ways I could approach a situation differently. This was a trial-by-fire method that coaxed out of me my most profound and helpful therapeutic voice. To understand how challenging this method of training was for me, it might be helpful to know that I consider myself to be reserved and somewhat shy. This methodological approach to training came with some nerves. Therapy, whether as the client or as the therapist, feels intimate and private. Having a team of therapists watch me work made me feel exposed. And, I’m sure, so did the couple or family on that side of the glass. And yet, over fifteen years later, this approach remains a fundamental component of who I am as a clinician. I am highly aware of how vulnerable people feel when they come to therapy. And since I had a team of therapists evaluating my work, I have learned from my earliest years as a professional how essential it is to pay attention to my mistakes, to be conscious of how the couple or family is experiencing the therapy, and to learn from my mistakes so that my clinical skills can continue to advance and evolve throughout my career. My experience as a therapist intensified when I spent nine years working at a mental health clinic in New York State. I worked with individuals, children, adolescents, couples and families. I also ran groups. This eclectic and vast exposure taught me how to work with many different kinds of people and in many different modalities. Currently I have a private practice in Los Angeles and I still thrive from working with many different kinds of people. I love the work. The most exciting moments in therapy are when I can almost sense the growth taking place.This occurs during moments in which people stretch themselves, put themselves at risk to learn about themselves and their relationships, and thus give birth to new and loving pathways towards one another. Many couples wonder if the fact that they fight, perhaps a lot, is a dangerous sign. I want you to know from the beginning that conflict is ubiquitous in a relationship, across ages and cultures. Bickering couples are not shocking or intimidating to a couples therapist. We expect conflict. We expect distance. We expect pain and hurt. These emotions develop as an inevitable part of a long term, committed relationship. What is most significant is not whether you fight, but how you fight. And how you take care of one another, and of the bond itself, even while fighting. Part of this is family history. Part of this is instinct. Part of this is training. In my office, we will take note of your patterns, learn from them, and reshape them in the healthiest of ways. I have worked with many types of couples: young couples; old couples; gay couples; couples in blended families; couples struggling with fidelity; religious couples; couples in the process of deciding whether or not to get married; couples working towards getting married; couples wondering if the marriage can be saved; couples from a wide range of racial, cultural and socio-economic backgrounds. What is most important to the prospects of growth and change for each of these couples is that they are willing to put trust in me and into this process, and that they are willing to look at themselves in order to better understand how they can provide for their partners’ needs. I believe that people want to be seen, and want to be appreciated for who they are. With as little judgment as possible. People need to be understood and feel safe and held in order to take risks. I develop great fondness for my couples and I am so grateful that I get to be part of their journey. I've been inspired by many people in my life: I am lucky to have had parents who raised me within a framework of love and values; my siblings who continue to add joy and support to my life; and my teachers and mentors who prepared me to be thoughtful and knowledgeable as a therapist while also encouraging me to tap into my own true voice. For this work, my husband has been my greatest inspiration. It is through our almost 19 years of marriage that I've learned some of the most challenging and foundational lessons of my life. It is from him that I learned how to face conflict. It is from him that I learned how essential it is that laughter and "schtick" become inserted into the daily language of life. It is with him that I learned how to parent three very different children, with different needs, at different stages of their lives. And it is with him that I learned that having a life partner who is emotionally present and connected can be a powerful element of living a treasured life. In my free time, I enjoy spending time with my children, my husband, my friends, and my extended family. My husband works as a congregational rabbi and we often host large Sabbath (Shabbat) meals over the weekend. Shabbat is a time when our family does not travel, spend money, or use technology; so it is a time of connecting, playing games, and reading. It is meant to be a time of deep resting (although admittedly it doesn’t always turn out that way with a 6 yr. old in the house!). I especially enjoy when our children invite their friends to our home on shabbat. It is a cornerstone of our week, and a profound part of our family’s narrative. Our family lives within the framework of what is called Conservative Judaism. We are committed both to Jewish tradition and to living within and embracing the modern world. Of course, I know that community most intimately. Beyond that, I have lived among, and worked with many individuals and couples from across Jewish denominations: Ultra-Orthodox/Hasidic Jews, Modern Orthodox Jews and fully secular Jews. I understand, both personally and professionally, the great rewards of living an observant Jewish life within a connected Jewish community, alongside the challenges that can emerge from within that lifestyle, including how said challenges can play out in family relationships and marriages. Whatever your religious or cultural identity is, whether you practice Judaism or any other religion-- or if you are not religious at all-- I appreciate the importance of couples working to create a home life based on a system of joint values, meaningful rituals and healthy principles. I think managing the schedules and needs of a family of 5 while getting dinner on the table each night merits bragging rights! If I can remember who needs to picked up where, who has a driving lesson when, and if I can remember what items I’m supposed to buy for the science fair project, then that counts as a success! And… since I cook every day, if I can manage to create a meal that will satisfy everyone in my family, then that’s an added bonus! A few more random tidbits to help you get a sense of who I am, beyond my work: I enjoy hiking, exploring new cities, reading, cooking (and teaching my children how to cook...) spending time with my book club, and watching This Is Us (it’s all about marriages and families! ).